The lack of liquidity for Series Seed and Series A investors is a major reason why that segment of venture capital has been largely abandoned by the well known institutional VC firms. In the Unicorn Era, the average time from Seed to IPO is closing in on 10 years. Even if eventually successful, the watering down of the IRR and the relatively low amounts of capital deployed makes this critical segment of the venture ecosystem unattractive. This lack of liquidity for seed investors has created real problems in the market. 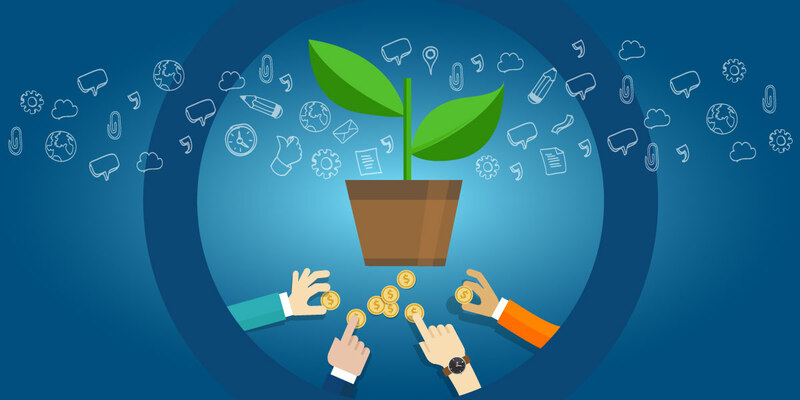 A viable solution for mitigating these problems for Seed Capital and Angel Investors is to let the ESO Fund return the invested capital to Seed Investors while still preserving most of the upside for the eventual liquidity event. This return of capital can occur as soon as a Series B round has been raised. Since this typically occurs within a few years of the original investment, the impact to the Fund's IRR is rather dramatic by locking in the recovery of principal. This early liquidity can be used for distributions to LPs or for making more investments. Moreover, ESO's contract structure does not require that you transfer title to your stock. As such, you maintain your board rights and eligibility for the tax exemption on Qualified Small Business Stocks. For more information about getting early liquidity for your Series Seed or Series A investments, contact Scott Chou at the ESO Fund. For more information about getting early liquidity, please use the form below.